Permanent makeup can be used to enhance eyebrows, by adding hair strokes and definition with either subtlety or boldness; eyes can be opened up by applying eyelash enhancement or eye liner in varying degrees of thickness, and lips can be volumised using liner and lip blush to contour and add colour to achieve a perfect pout. Permanent makeup is a cosmetic procedure that involves implanting pigment into the dermis layer of the skin, to enhance your natural features. Well defined eyebrows can transform your face. I offer powdered, hair stroke and combination brow procedures to add definition while maintaining a natural look. Add a fine line to enhance your lashes, or a thicker line for a bolder statement. Permanent eyeliner can be applied to the upper and lower eyelids to give your eyes permanent definition. You can have lucious lips at all times with permanent lip contour and blush. Your lip line will be defined and your lips will look fuller and have a deeper colour. If you’re unhappy with a previous permanent makeup procedure, I may be able to correct the colour and shape to give you a result that you’re happier with. Permanent makeup is the process of implanting pigment into the dermis layer of the skin to create the effect of perfect, professionally applied makeup, 24 hours a day. 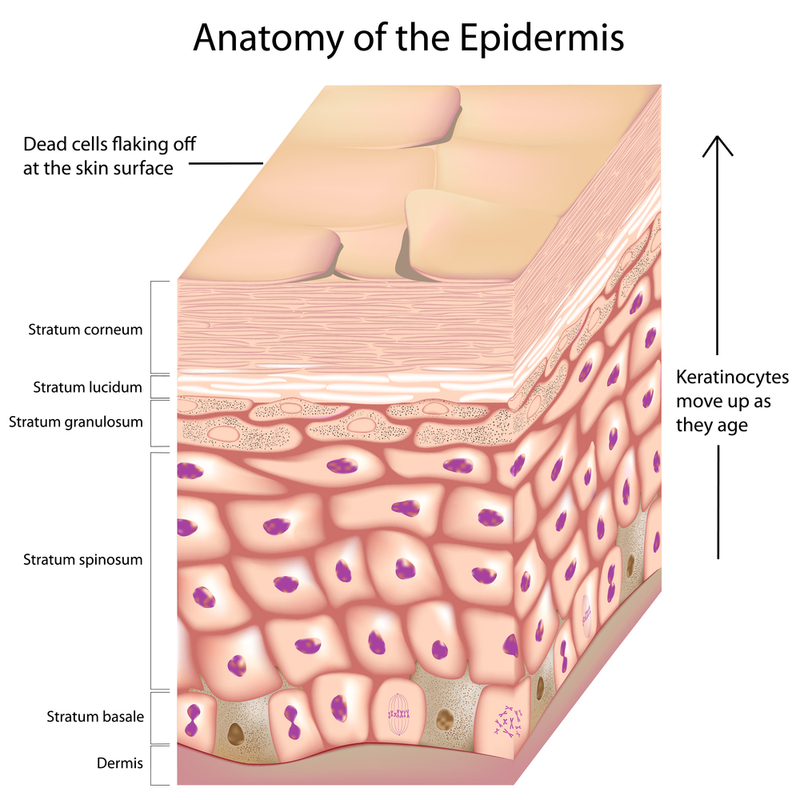 The skin (derma) is an outer cover consisting of all types of tissue. It protects our body from the elements. 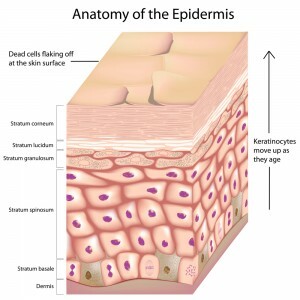 The dermis layer protects from pathogens and excessive loss of water. Tattooing has been around for centuries in many different forms, but the use of cosmetic tattooing dates back to at least as early as the beginning of the 20th century when it was pioneered by tattooist George Burchett. George Burchett was a tattooist from Brighton who became one of the first ‘celebrity’ tattooist with royalty from UK and Europe amongst his client list. It became more prominent during the 1930s and is still growing in popularity today! Permanent makeup is known by a few different names: Semi-Permanent Make up’, Cosmetic tattooing and Micropigmentation. This in itself can cause confusion. All of these are valid names and all are widely used. They all refer to the same procedure. The main grey area relates to the use of the terms ‘Permanent and Semi-Permanent’. While the pigments are permanent there are factors within the skin that cause the pigment to breakdown, i.e. sun exposure, as the skin cells die and disperse so does the colour and so causes fading. The colour will never fully disappear. Permanent makeup uses the procedure of implanting pigment into the dermis layer of the skin, by using a ‘tattooing method’. Rather than inks, I use specially formulated pigments. The difference is also in how deep the ‘tattoo’ is implanted into the skin. 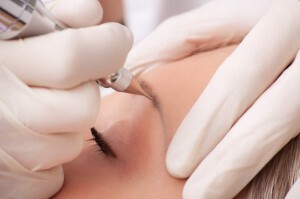 Remember, permanent makeup is not a beauty treatment, it is a cosmetic procedure. It can however be for anyone. If you want to have the perfect brows, eye liner and lips, permanent makeup is for you! want professionally applied makeup at all times. Everyone can wake up to beautiful brows, exquisite eye liner and luscious lips. Deciding to go ahead with Permanent Makeup is not a decision that should be made lightly and done in your local sunbed shop, after all this is a permanent enhancement. While it can enhance your features, if done incorrectly you can end up with uneven, patchy and generally unpleasant looking makeup, which may need to be removed using extremely costly and uncomfortable laser treatments.